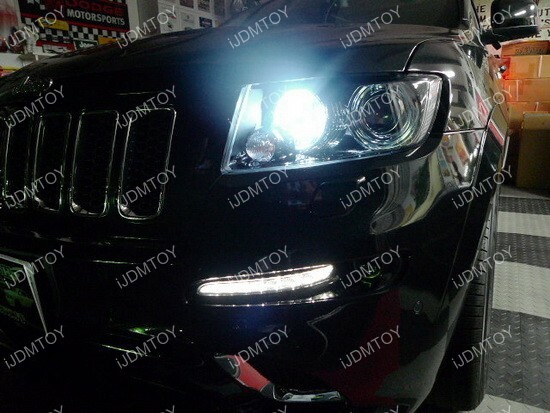 You can see these 3157 LED DRL Bulbs on this 2013 Jeep Grand Cherokee. 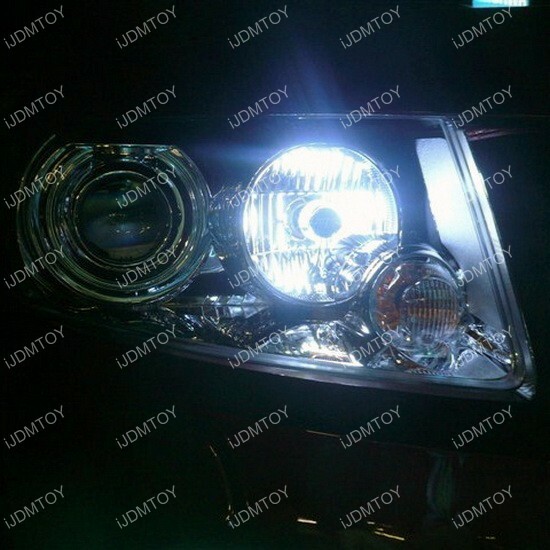 The nice, pure white light is a great touch for the car and definitely showcases the vehicle, putting it in a great light. You can increase your visibility and even have other people on the road take special note of you. 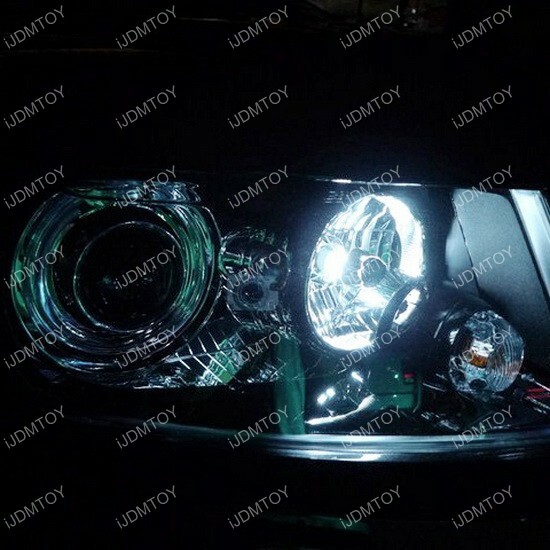 Whether you choose to install these LED bulbs as DRL, turn signal, or reverse light, you can rest assured that plenty of people will be envious! 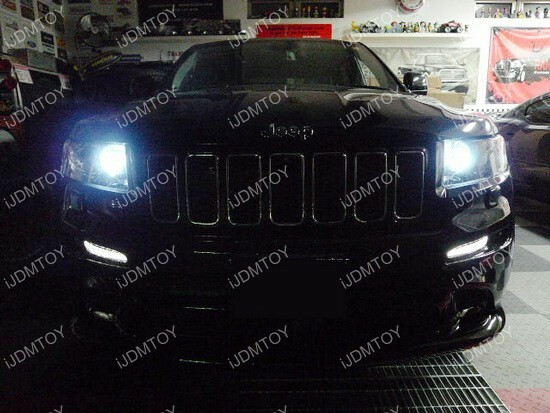 This entry was posted in - LED & HID Updates, Jeep and tagged 2013, 3157, daytime running lights, Grand Cherokee, iJDMTOY, Installation, jeep, LED, LED DRL, Off Road, reverse lights, SUV, turn signal lights by Shari. Bookmark the permalink.